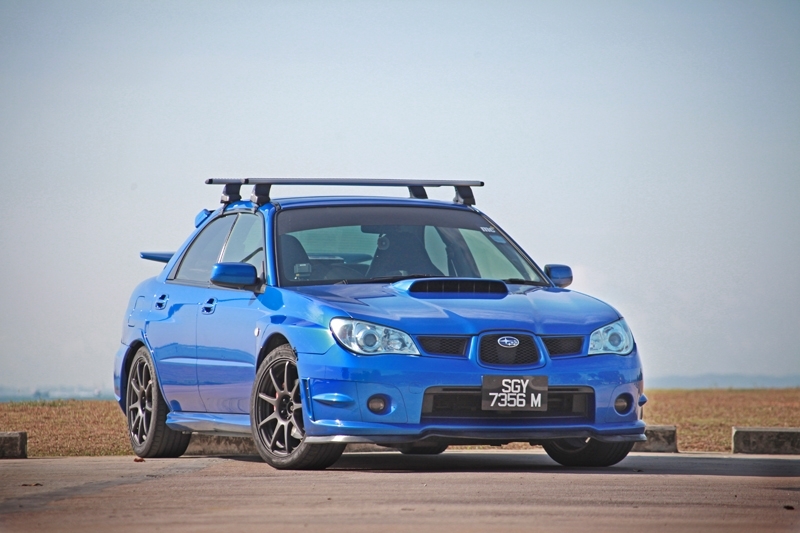 Truth be told, I wasn’t looking or even thinking of a Subaru Impreza WRX despite it being a childhood dream to own one (all thanks to the late Colin McRae). When the time came for me to change to a more practical car, right on top of my list was the Subaru Forester; I had this idea that if I had to change cars, it’s either I ‘go big or go home’. Why go from Tall to Grande, when I could go straight all the way to Venti? Probably it all boiled down to luck and fate, but while I was looking around the market, I couldn’t seem to find a suitable car. Most of the SG-generation Subaru Forester 2.5 XT I viewed either had too much modifications (I’m always keen on a car that is in full stock condition), had too high a mileage (saw an early 2008 model with almost 260,000 km on the odometer), looked tired or already had a bad history (badly maintained, uneven paint surfaces or showed signs of previous accidents). 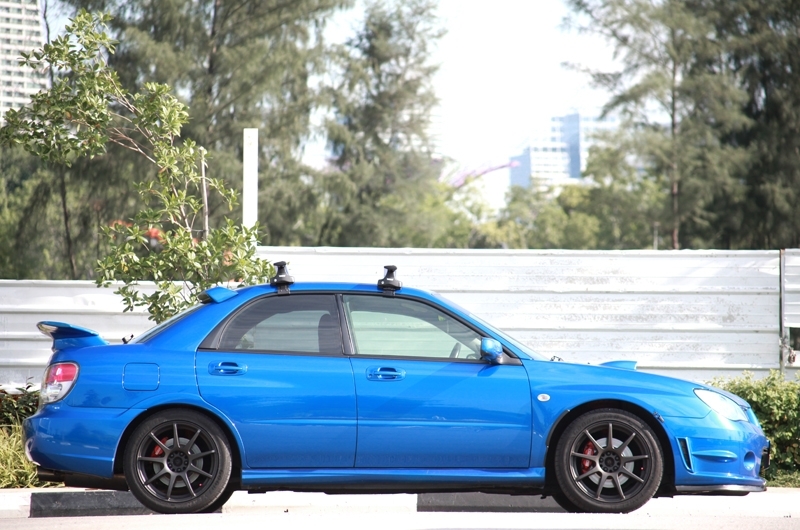 I was about to go back to the drawing board and reconsider my options, but Managing Editor, Joel suggested a Subaru Impreza WRX instead; at that point he had just sent his 2005 Subaru Forester to the scrapyard (COE woes, what else?). The satisfaction he had during his time with the car obviously made him gave me that idea. “Plus, how often would you be using all that space? 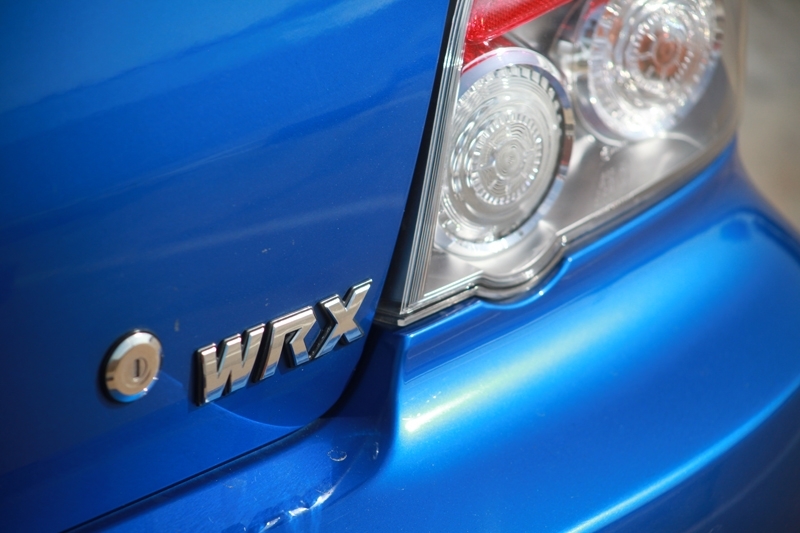 At your age, a WRX should be a better option.” With that, this single thirty-something year-old started looking around for a WRX. That said, I went looking at several Evolution 10 and Civic Type R as well, but the WRX still won me over for its price and overall packaging; scour the market and you will immediately notice how more affordable the Subaru is next to the Mitsubishi and Honda. The insurance premium is ridiculous; yes, I know. The road tax rate is several times pricier next to my previous Proton Satria Neo; still manageable on my end. Maintenance would need more attention; with the performance it will return, that’s a given. To cut the story short, after weeks of looking for a suitable unit with a price that fitted my budget, it finally came: The day to pick it up from the dealer. 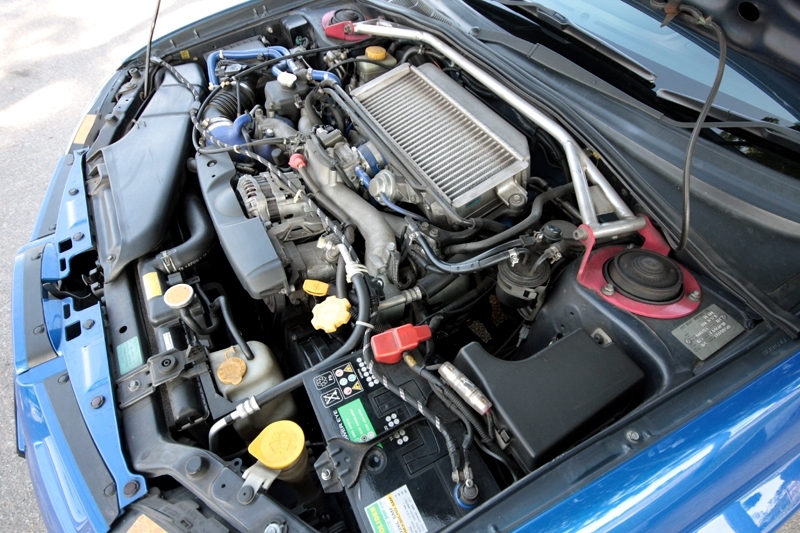 This car was a brilliant find in my books because it came with a well-maintained exterior, full leather interior (a little touch of luxury is nice after all), and stock engine bay with everything running healthily. 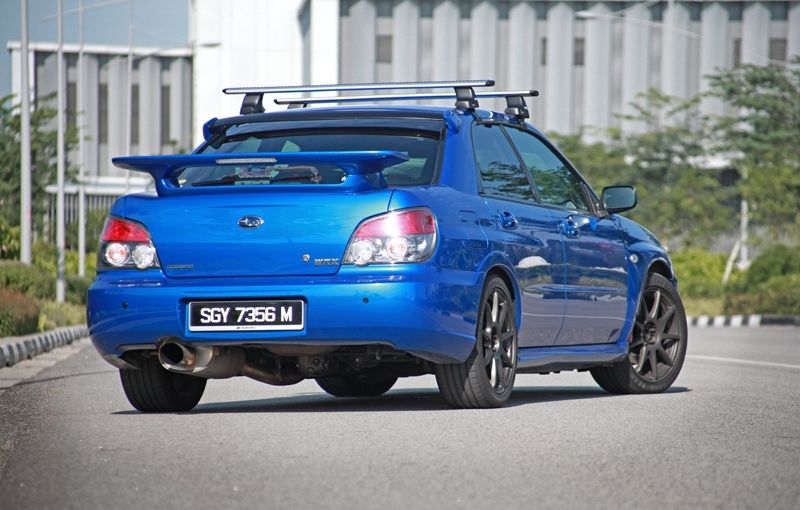 In its heyday, this October 2007 Subaru Impreza WRX 2.0 (A) offered a power output of 250 bhp @ 6,000 rpm along with maximum 333 Nm of torque at 3,600 rpm. 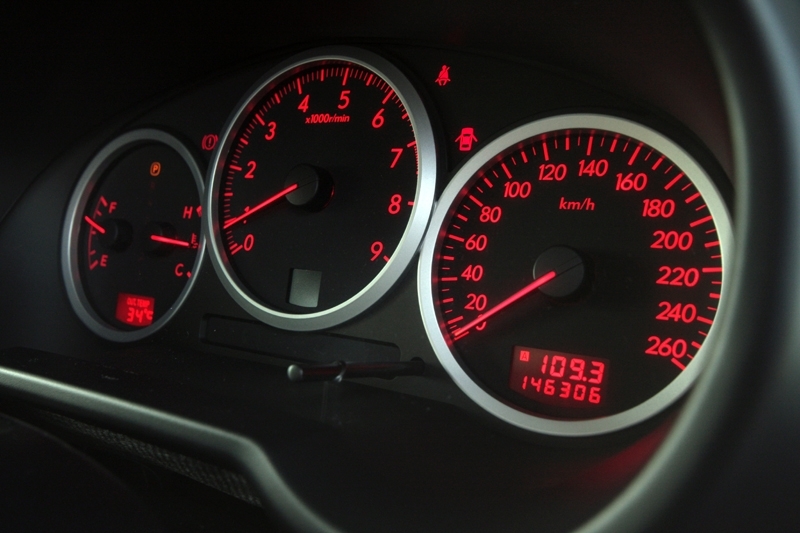 0 to 100 km/h takes 7.2 seconds and it maxes out at 230 km/h. 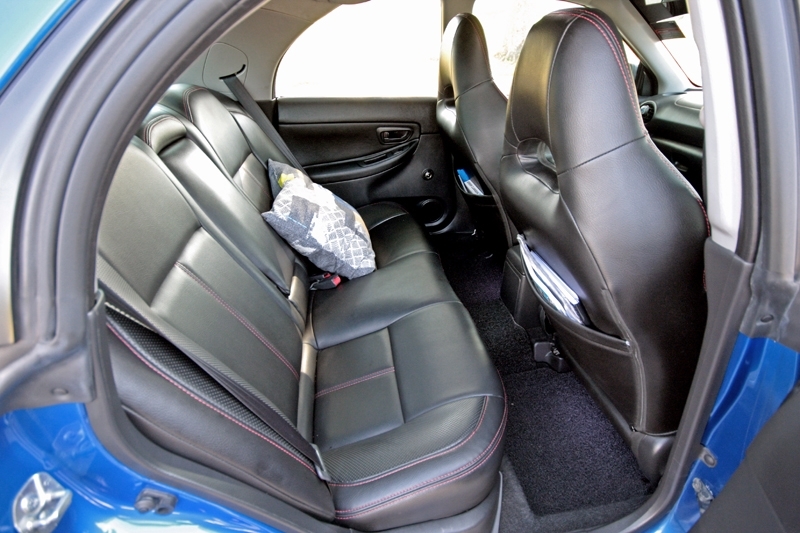 The transmission deployed here is a 4-speed automatic and power is sent to all four wheels. Now? Well I’m not so sure as I have yet to send it for a dyno. I have never regretted my decision thus far. Objectively, it does deliver the goods and doesn’t take much effort to extract all that power; the previous owner of SGY 7356 M had fitted a LTA-approved cat-back HKS Legamax exhaust system that brings out the signature Boxer burble even more. 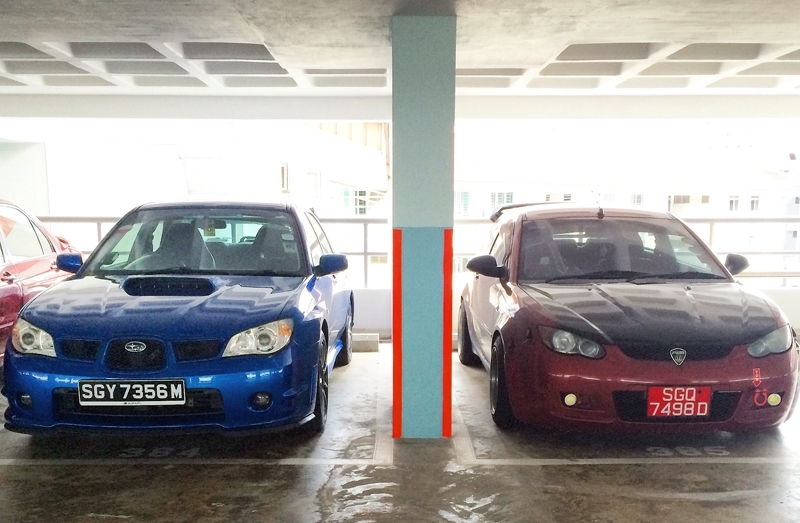 I’ve lost count the number of trips up to KL I’ve had with this car (70 percent of the time for work). Besides that, I’ve also done some hard B-road drives with friends; this car shines with the endless grip. 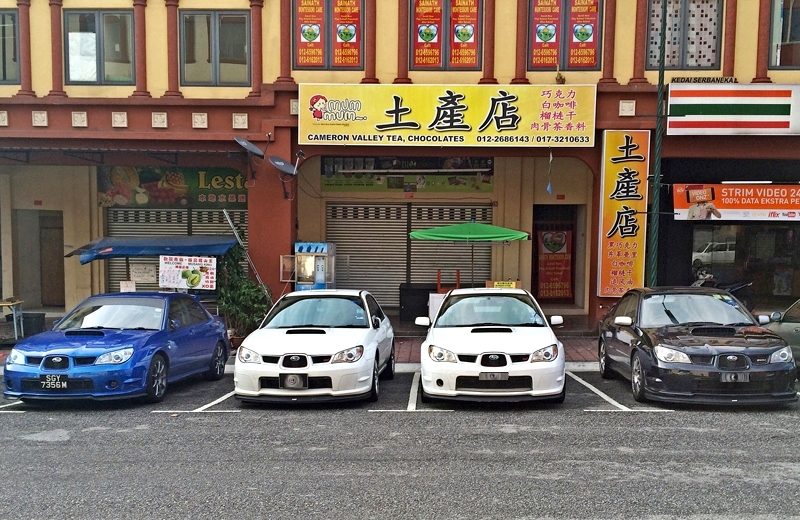 Not forgetting the hill climbs up Genting Highlands with the highly skilled Subaru Club Malaysia guys too; the drive down is far more challenging though, but nothing the WRX couldn’t handle. 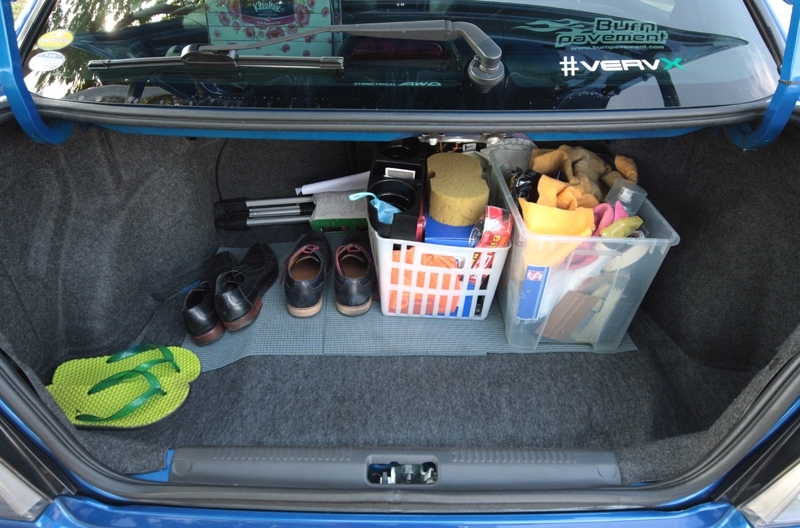 And those times I carry a full load - with four other passengers and a packed boot – this car doesn’t complain. To say the ownership experience is smooth sailing would be a lie though. Despite how well maintained it is, at 9 years old, things do fail at times; thankfully, nothing major (and I hope it stays that way!). 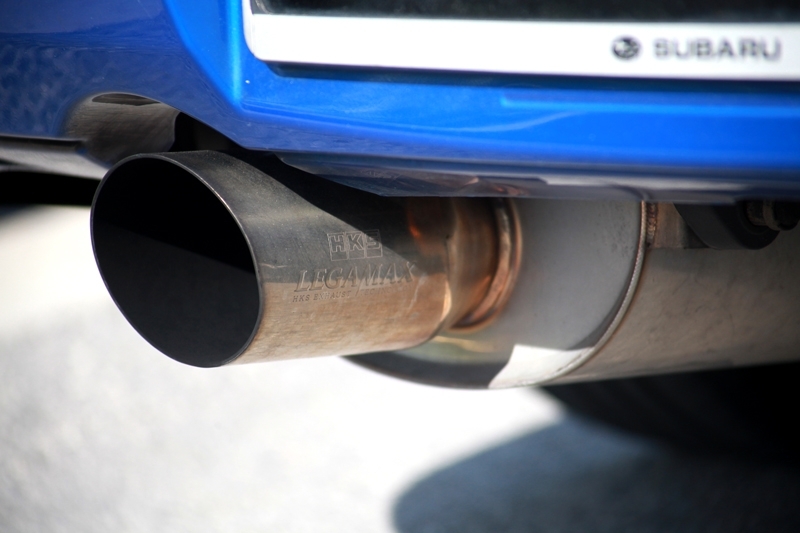 Since taking ownership in December 2015, I’ve replaced the air-con motor, air-con and power steering belts, radiator, the pair of front lower arms and bushings and both front brakes’ rotors. Oh, not forgetting the front windshield thanks to a small rock along the North-South highway. Very recently, I’ve replaced all four corner's brake pads and tyres, and sent it to the ‘clinic’ for the major 150,000 km service. 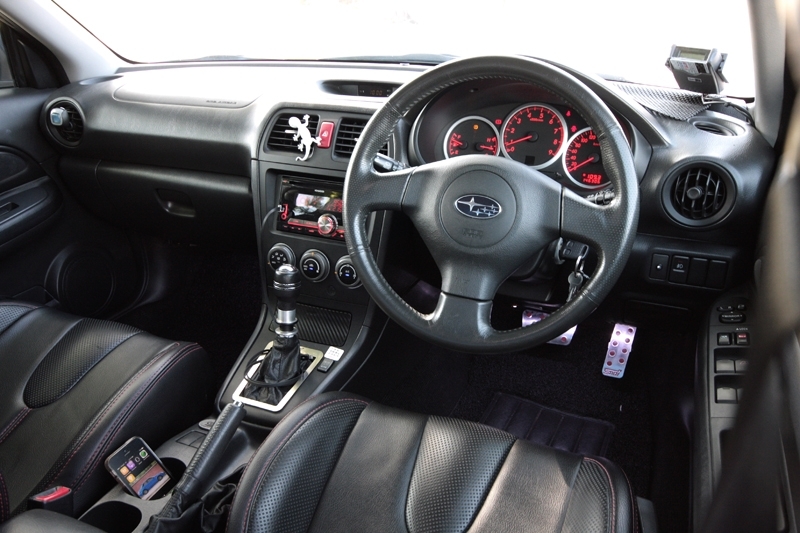 Despite the amount of money spent - don’t ask; ok fine, it hovers around the S$4k region in all - however, driving a car that feels almost brand new again is a nice feeling. Renewed road tax (S$603, half a year) and insurance (a bomb) adds it all up. Unless I plan to extend its Certificate of Entitlement. Come October 2017, I have to decide whether I would like to extend the COE for five more years, or send it to car heaven and buy something else (which I can’t think of any yet). At this point, the decision errs towards the former, as I would still like to spend more time with this schoolboy dream car of mine. We would like to feature you too! 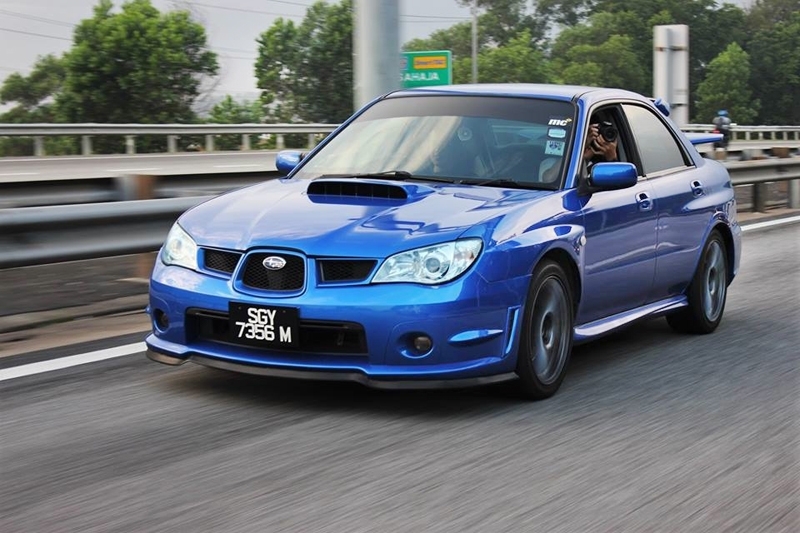 Drop azfar@interpage.sg an e-mail, and let us know what's your ride! Come share your story!